Subiaco Chiropractor Dr Paul Patterson opened Capacity Health in November of 2009 and has been proudly serving the Subiaco community ever since. His goal has always been to operate a facility that is client-centered and provides care for individuals of all ages that’s custom to their unique health and wellness goals. At Capacity Health, our goal is to Restore – Balance – Prevent, which facilitates a state of health and vitality that offers you the freedom to enjoy life to the fullest and enable your body to be its best regardless of your time of life. Our mission is to empower people with the right care and knowledge so that they can make lifelong improvements to their health and their families’ health. Armed with the right information and the help of our team, you’ll be able to take control of your health and live your best life. Many of our clients are amazed to learn how incredible their own body is. With a built-in mechanism for healing and overcoming many forms of dis-ease, it’s our job to get it functioning back at an optimal level. We’re proud to take a holistic approach to your health that may involve different natural modalities including chiropractic adjustments, lifestyle recommendations and many more. Our passion for bringing natural care to clients grows with each passing day. One of the most fulfilling parts about being able to work with a variety of individuals is when they have an “ah-ha” moment and begin to understand their body’s own healing ability. 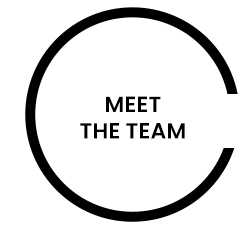 Our team aims to educate our clients for the long-term, helping them to lead happy, healthy and stress-free lives naturally. 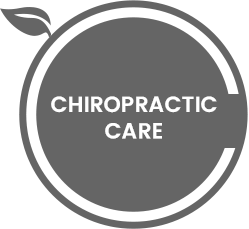 If you’d like to learn more about how chiropractic care can help you, we’d love to speak with you today. 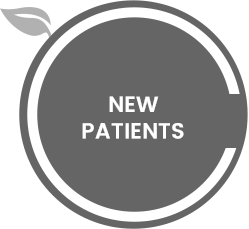 Contact our practice to get started—we proudly feature same-day appointments and have a HICAPS machine on site for your convenience.